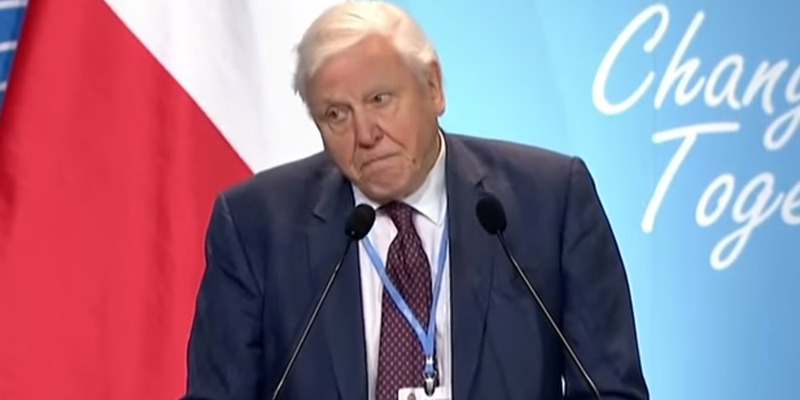 Renowned English broadcaster and natural historian Sir David Attenborough delivered a stark warning about the future of our planet during the UN Climate Change Summit in Poland. Attenborough warned that the world’s survival depends on swift action to prevent climate change. Attenborough’s speech comes at a crossroad for global climate action. Over the weekend, 19 G20 member states reaffirmed their commitment to the Paris climate accord — except for the US, which has cast doubt on climate science assessments. But the human-led impact of climate change is already being observed around the world — from extreme weather to devastating fires. 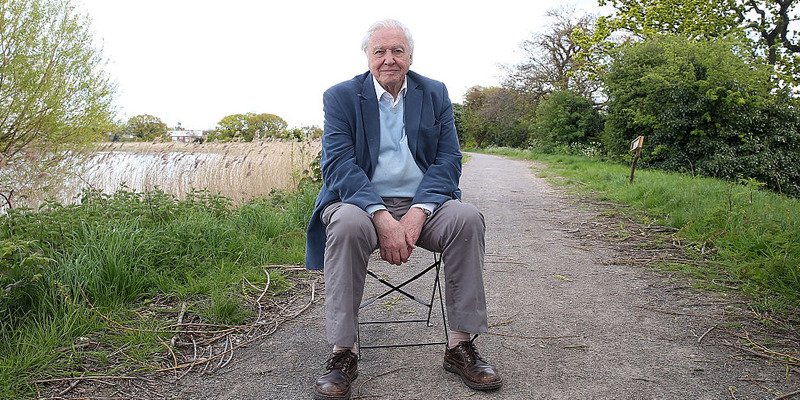 Attenborough, known for hosting nature broadcasts including the popular BBC series “Planet Earth,” was chosen for the UN’s “people’s seat,” representing those populations most affected by climate change. The summit hoped to spur global action after the 2015 Paris climate accord. Speaking in Katowice to delegations from nearly 200 nations, Attenborough warned that the world’s existence depends on taking swift action to prevent climate change. “Right now we are facing a manmade disaster of global scale, our greatest threat in thousands of years: climate change,” he said. He implored governments of the world to take meaningful action steps to prevent our planet’s destruction. Governments around the world are taking aim at combatting climate change. Over the weekend, 19 G20 member states reaffirmed their commitment to the Paris climate accord – except for the US, which pulled out of the landmark agreement last year. 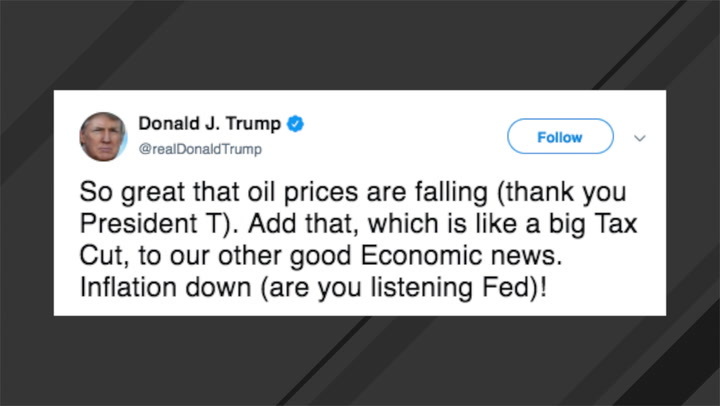 President Trump last week said he “doesn’t believe” his own administration’s report on the economic impact of climate change, which projected a hit in the hundreds of billions of dollars thanks to climate change. And researchers have also found that climate change is contributing to the destruction of some of the world’s most vulnerable natural habitats and is compounding natural disasters, like hurricanes, by increasing rainfall.